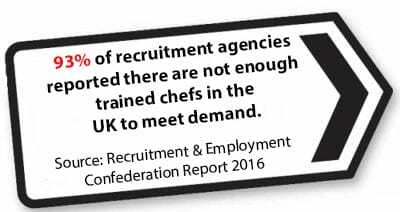 We offer a wide range of programmes across both Hospitality and Catering starting at level 1 up to level 3. You can study with us full or part-time or brush up your skills with one of our short courses which are available throughout the year. Our kitchens are fully equipped to offer you a range of first-class learning experiences which include Food Preparation and Cookery, Patisserie and Confectionary and Food and Drink Service. All of our staff are highly experienced to provide you with a wealth of knowledge and skills that will set you up for a career in the hospitality industry. 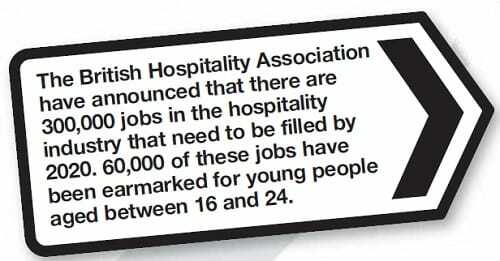 The Catering Department has always been very successful, with students gaining employment in some of the top hotels both nationally and internationally such as The Waterside London, The Fat Duck in Bray and the world famous 3 Michelin-starred NOMA in Copenhagen.